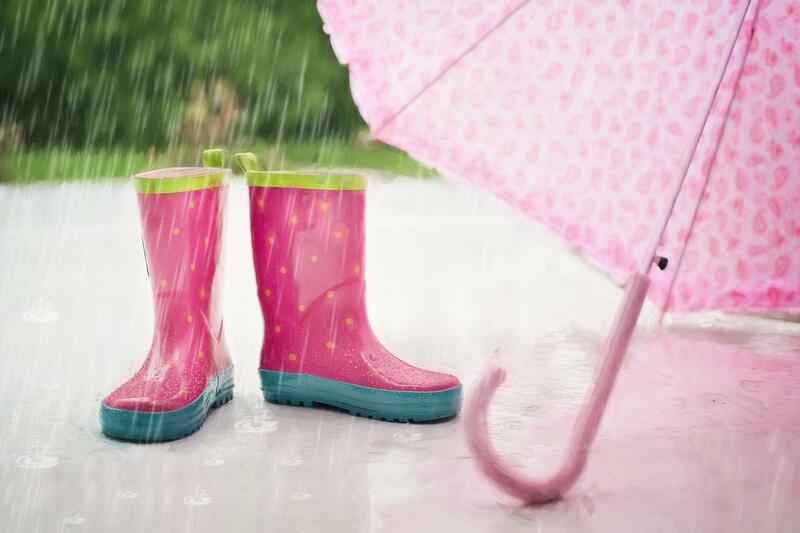 Generally speaking, people do not like to go out and do anything if it is a rainy day. Yes, there are those times when you have an obligation that you must keep and you must go out and handle even if it is raining. But if you do not have an obligation, and you have the option of going out or staying in, most would opt to stay in and rest at home or find something to do inside. For some adults, this may be okay, but for children, it just may not be. Some may become stir crazy, and some just like to be able to go out and have a good time. There are not a lot of outdoor rainy day activities that you would want to do, but there are definitely some ways that you can go about having some rainy day fun! One of the best family activities that you can do in Moore on a rainy day is to come to Skate Moore Skate Center! We have so many great things that you can do, you will completely forget that it is raining out! Okay, so yes you do have to get here and you’ll have to be in the rain for that small amount of time… but, once you get here you will put those rainy troubles away! We have so many great things that you can do once you get here that you’ll be able to spend hours upon hours here, have a great time and forget all about the rainy day that’s going on. From skating to all the games we have and the concessions… there’s never a dull moment when you come to Skate Moore! Bring your family in, have a great time and skate the rainy day blues right away!